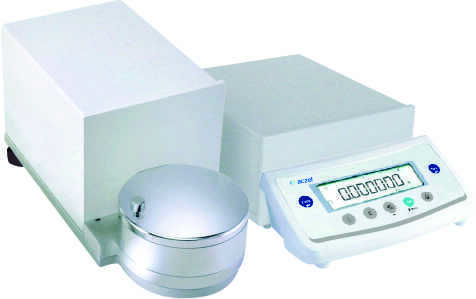 CM-F series filter micro balance are designed to meet high resolution requirements for readability (d=1μg) and capacity up to 31gm. They are equipped with LCD display with extended user menu. Balance is equipped with specially designed weighing chamber with cylindrical shaped aluminum draftshield. for the application of filter weighing minimizing the influence of electrostatic charges on weighing result. Inbuilt Perfect Self Auto Calibration (PSAC) ensures higher accuracy of measurements. Emissions testing is important not only in the automobile industry but in the petrochemical and oil industries.